Wrestling is a sport that you either know a lot about, or you know nothing. But even if you know nothing, you should still know about the Montreal Screwjob. The amount of annual revenue earned by World Wrestling Entertainment (WWE) in 2017. Wrestling isn’t just popular, it’s wildly popular. It’s a little difficult to find a number for how many wrestling fans actually exist (normally such things are right up Tedium’s alley but we’re not doing that today… with that said, one Gallup poll conducted in 1999 found that 2 in 5 Americans were wrestling fans) but it’s substantial. A New York Times article noted that some 102,000 people showed up for WrestleMania 32 in 2016. An interesting Forbes breakdown of the event showed that tickets averaged $301 with the cheapest seat being $199. On the low end, that’s $20 million just from ticket revenue. Of course, there are also the millions that watched via Pay-Per-View ($59.99) and streaming ($9.99 a month). Wrestling is a cash cow, to say the least. 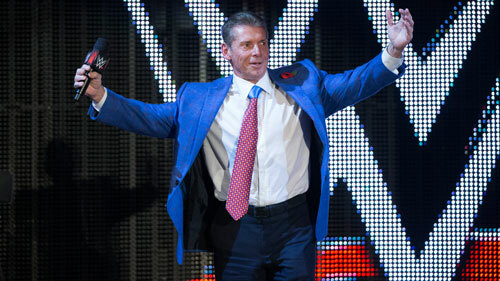 To understand modern professional wrestling, you have to understand Vince McMahon. To him, wrestling is a family business. His father was a promoter that dabbled in wrestling, boxing, and pretty much anything to pay the bills. 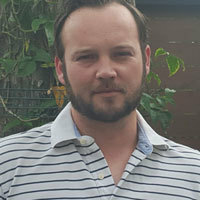 He was successful enough with wrestling that Vince followed into the business, seeing promise in new cable and satellite technologies. He wanted a national audience. 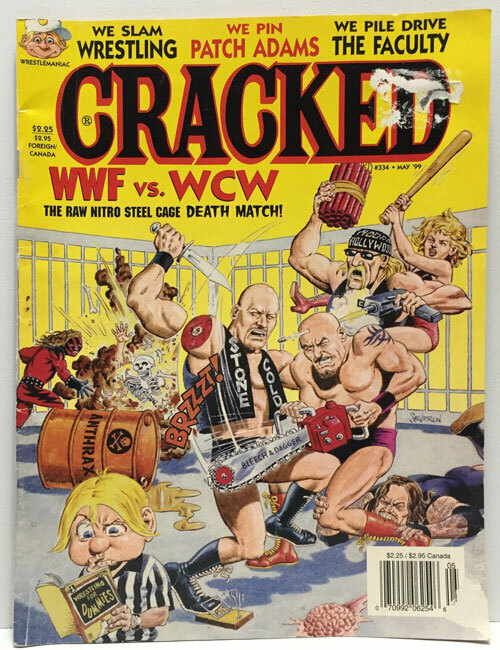 This 1999 issue of Cracked encapsulates the world of wrestling perfectly. Say what you want about Vince McMahon, and people have said plenty, but the dude knows his way around a phrase. By the late 1990s, professional wrestling (or sports entertainment in company speak) had been consolidated into two competing companies, the World Wrestling Federation (WWF) and World Championship Wrestling (WCW), the latter being one of Ted Turner’s many endeavors. McMahon was certainly the lord and master of the WWF, with the power to make superstars overnight. But back when he had competition for talent (the WCW would fold in 2001), McMahon occasionally lost headliners when contract negotiations failed. This was the case when the WWF’s Survivor Series rolled around in November 1997. What transpired at the Pay-Per-View event would become legendary in wrestling history. And understanding exactly what happened shines a light on why wrestling fans love the spectacle. The approximate number of words in the Wikipedia article for the Montreal Screwjob, the name for a wrestling match that would come define sports entertainment for decades to come. Because I have a lot of time on my hands and I’m researching a Sci-Fi novel about humanity’s response to militarized first contact with alien life (in the style of World War Z), I compared the Wikipedia pages for the Montreal Screwjob and Area 51. Strangely enough, they’re roughly the same length but the Screwjob article has almost 30 percent more citations. In fact, the Montreal Screwjob takes up more space on Wikipedia than The Teapot Dome Scandal, the First Battle of Bull Run, and the Library of Alexandria. Since Dave is a fairly (reasonably?) well known comedian, I wasn’t surprised to see his face on my Reddit feed. It surprised me that he was a wrestling fan. “Who wouldn’t enjoy a soap opera with strangleholds?” Dave defends. Fair point. But wrestling always struck me as silly and juvenile, not something to be appreciated. Then Dave told me about the Montreal Screwjob. In the late 1990s, Bret Hart was a bona fide wrestling superstar. The Canadian native held the WWF Heavyweight Championship belt and was arguably the most popular figure in the sport. However, he and Vince McMahon hit a wall in contract negotiations. Hart had other options and accepted a contract with the rival WCW. Seems pretty straightforward, right? Give me a second because this is about to get screwy. Kayfabe, the illusion fueling wrestling fandom, is at the core of the sport and it’s essential for understanding the Montreal Screwjob. Wrestling fans know its fake. They’ve always known. Maybe a few kids believe its real, like they believe in Santa Claus. But grown men watch and love wrestling. In fact, the median age of a professional wrestling TV viewer is 54. Unfortunately, most grown men are intimately aware of how punches are thrown in the real world. So wrestling outcomes are predetermined. Fans don’t mind, performers don’t mind, and the business keeps moving. Except it took a few years for that information to really take hold among the fan base. How these outcomes are determined, behind the scenes, had largely been cordial. Wrestlers knew the score and had no problem disappearing into the performance. They’re wrestling fans themselves. But happens when the only man with the power to break protocol decides to do it? You get the Montreal Screwjob. The number of decades in which Bret “The Hitman” Hart has held a professional wrestling championship title. Considered one of the sport’s greats, his biggest notoriety might be for how badly he got screwed over by Vince McMahon. With Bret Hart primed to leave the WWF, he had to lose his championship belt. Every wrestler knew you couldn’t leave a company as the champion. Hart understood this but understandably wanted some say in when this happened. McMahon seemed willing to comply. His requests weren’t substantial. (This is a common thread in stories about professional wrestlers. They are amazingly compliant, if you want further evidence check out that great Andre the Giant documentary on HBO.) All he wanted was to not lose his belt in front of a Canadian crowd. With something called the Montreal Screwjob, you can guess what happened. The mechanics of the 1997 Survivor Series match between Hart and Shawn Michaels aren’t especially important for my purposes here. The two had a rivalry, all staged of course, but got along behind the scenes. They worked through their routine according to plan but Hart didn’t know that Michaels had been ordered to win. Just as Michaels was using Hart’s own signature finishing move against himself, the referee was ordered to call the match for Michaels. Hart lost his belt in front of his home crowd. The Hitman went ballistic. He broke monitors and tables, he spit on McMahon. The boss just stood there and took it, reveling in the chaos he’d created. McMahon got what he wanted. A spectacle. Wrestling fans were in shock. Somehow in a sport where the outcome is predetermined, the Montreal Screwjob felt like a fixed fight. 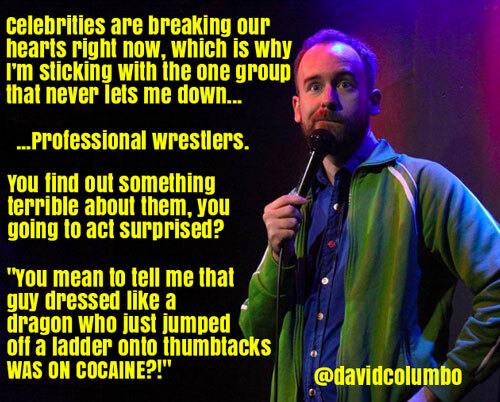 — Dave Columbo, a comedian living in Brooklyn, discussing his love of wrestling. He adds that the “pure silliness” of wrestling helped him not take things too seriously on stage. Though one of his best known jokes is based on wrestling, he doesn’t make it a focus of his routine. He finds wrestling is only useful to talk about when he can make it interesting to non-fans. Virtually every article about the match includes some variation of the phrase, “the match that changed wrestling forever”. It did, but it also serves as a unique window for non-fans to appreciate the spectacle. Hart, Michaels, and McMahon would eventually work out their issues. They would work together again more than a decade later. Michaels almost always speaks glowingly of Hart when speaking about him as a wrestler and performer. When Hart suffered a stroke in 2002, McMahon called to see how he was doing. It turns out the whole situation was just co-workers dealing with a decision made by the boss. Somehow, that information makes me appreciate wrestling all the more. Yes, wrestlers perform unbelievably dangerous stunts that could lead to serious injury or death if done incorrectly. Their bodies endure significant damage. They are talented individuals doing a job. Only in professional wrestling could breaking company property and spitting on the boss be considered a mark of high professionalism.